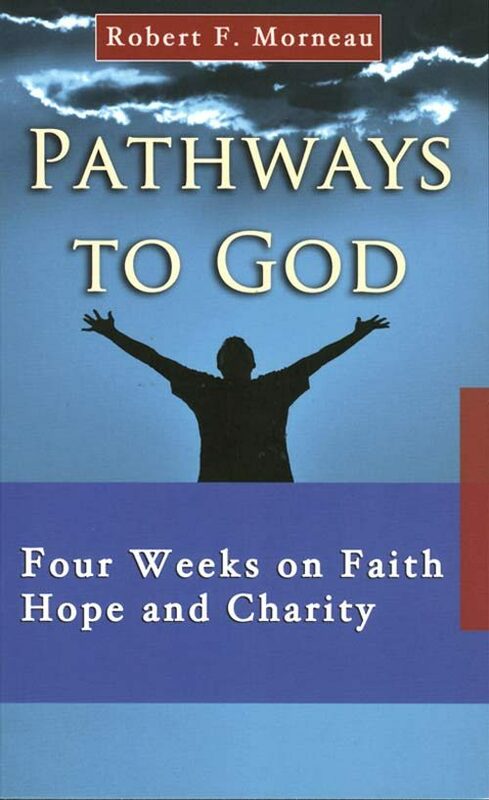 Then, the Christian positions are clarified, and sensitive, honest proposals are made for responding to the questions. The volume offers both Christians and Muslims a precious help for orientation and a solid basis for interreligious encounter and dialogue. 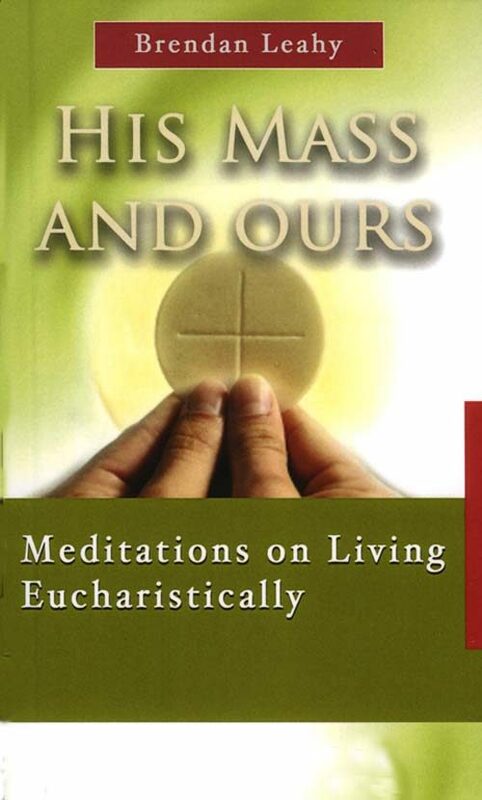 The book includes topics such as: scripture, Jesus and Muhammad, Eucharistic celebration, priestly celibacy, and religious freedom. Muslims and Christians in many parts of the world meet ever more frequently. 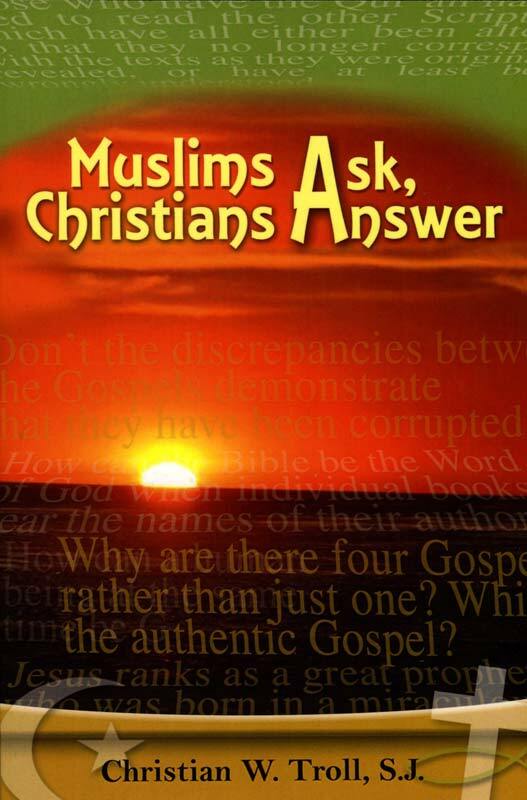 In each of the 12 succinct chapters, Christian Troll deals with one of the questions Muslims ask Christians most frequently about Christian faith and practice. He explains the wider background for the question according to Muslim religious thought. 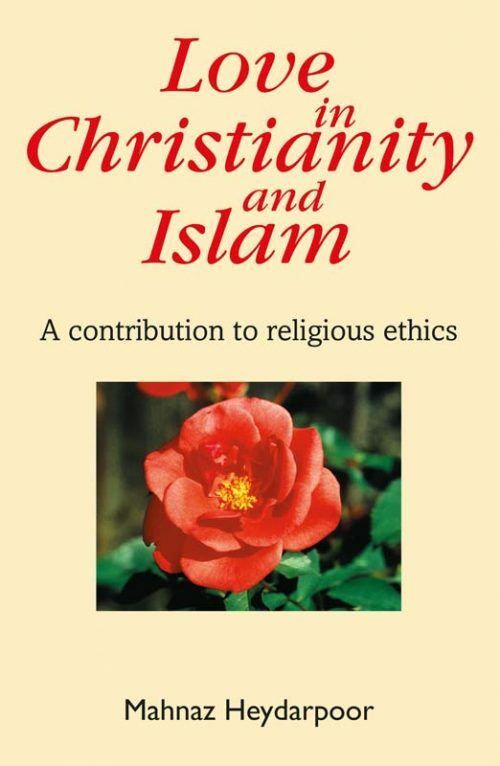 Then, from the perspective of Christian faith and theology and of dialogue with Muslims, the Christian positions are clarified, and sensitive, honest proposals are made for responding to the questions. 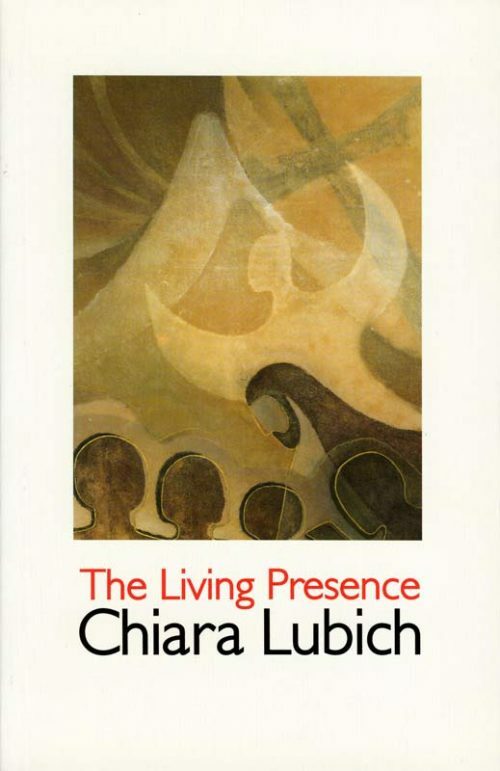 In this way the volume offers both Christians and Muslims a precious help for orientation and a solid basis for interreligious encounter and dialogue. 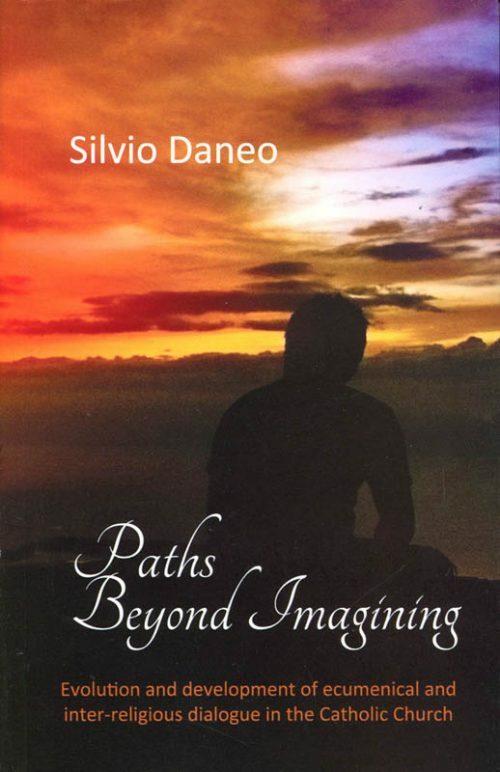 The book’s chapters are: Scripture and the Word of God; The Divinity of Jesus and the Incarnation; Cross, Sin and Redemption; Muhammad and the Christian Faith; God, the Three in One; The Church; The Holy Eucharist; Prayer; Religion and the World; Celibacy as a Religious Vocation; Religious Pluralism and Freedom of Religion; The Heart of Christianity. Christian Troll is the Honorary Professor for the Study of Islam and Christian-Muslim Relations at the Philosophisch-Theologische Hochschule St. Georgen in Frankfurt, Germany. He was a Professor at the Vidyajyoti Institute of Religious Studies in Delhi, a Senior lecturer at the Centre for the Study of Islam and Christian-Muslim Relations in Birmingham, a Professor of Islamic Institutions at the Pontifical Oriental Institute, and a regular Guest Professor at Ankara University. Among his books are Sayyid Ahmad Khan, A Reinterpretation of Muslim Theology, Dialogue and Difference, Islam in India: Studies and Commentaries (editor), and Faith, Power and Violence: Muslims and Christians in Plural Society, Past and Present (co-editor).